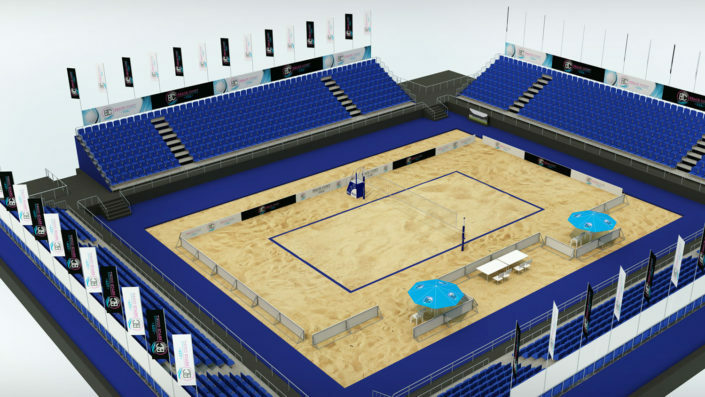 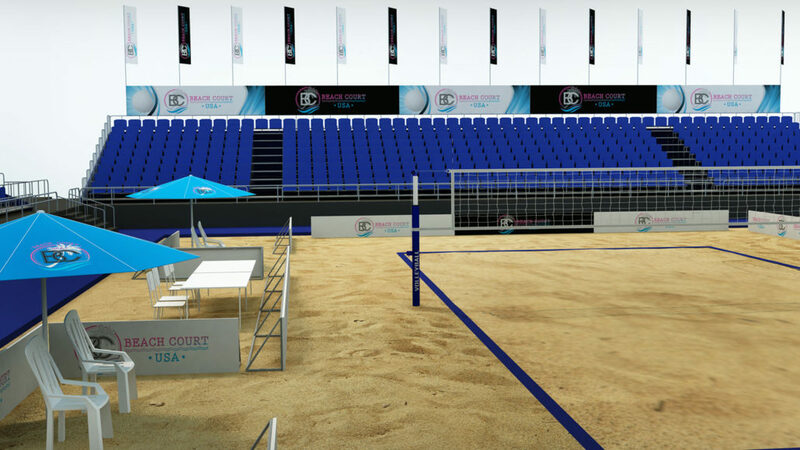  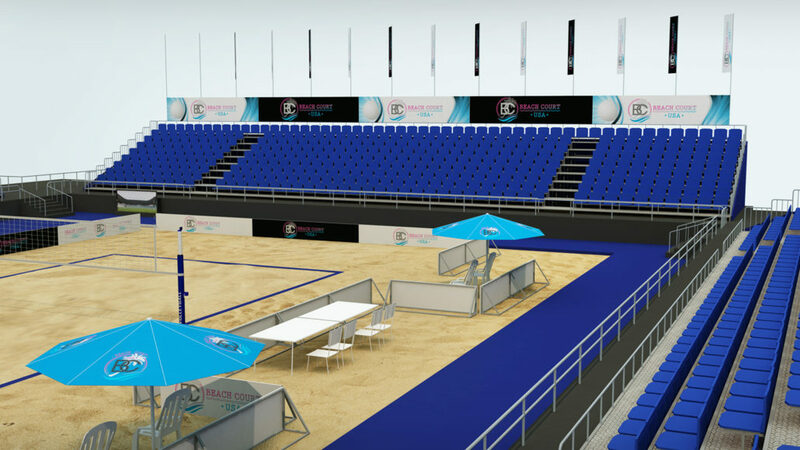 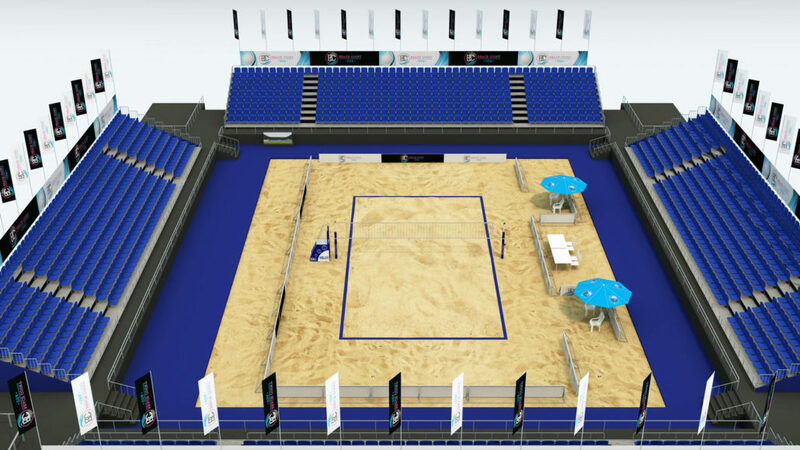 is a sand volleyball consulting and court construction company that builds courts for High Schools, Colleges & Universities, Volleyball Clubs, Sports Training Facilities, Pay-for-Play Facilities, Businesses, Parks & Recreation, Multi-family Complexes, and Private Homes. 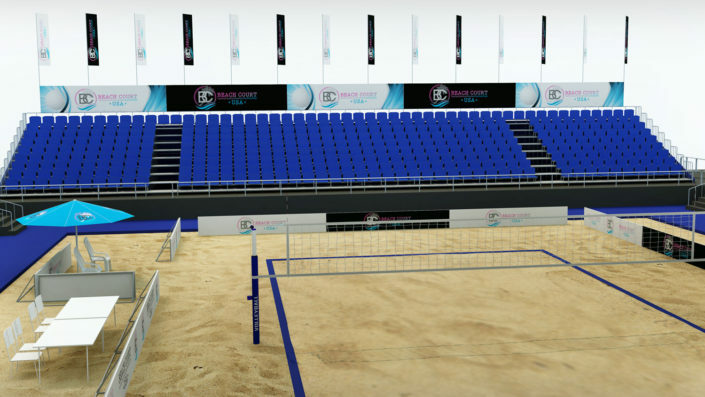 Not all courts are created equal. All beach volleyball courts are constructed to Certified to NCAA© and AVP© Standards. 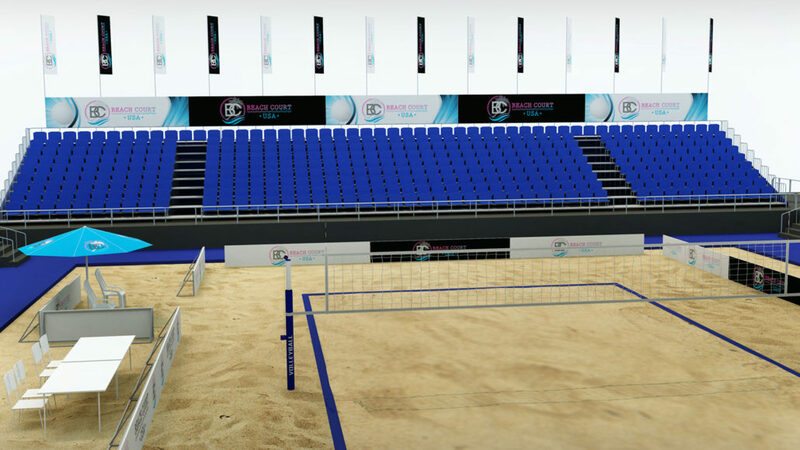 Customizable court depths and top-of-line equipment. Proper drainage and engineered court design specific to each court application.